Thinking of visiting Texas? We don’t blame you, Texas is one of those places that seems to draw all manner of holiday-goers and travel enthusiasts, from the hustle and bustle of cities like Houston and Dallas to the vast natural expanses of forests and mountain ranges, this mammoth area offers big views, big bands, and really big BBQs. Most of which you probably already know, but we bet you don’t know some of these weird facts and it’s essential you do know. Maybe, at least, it can’t hurt to know, right? 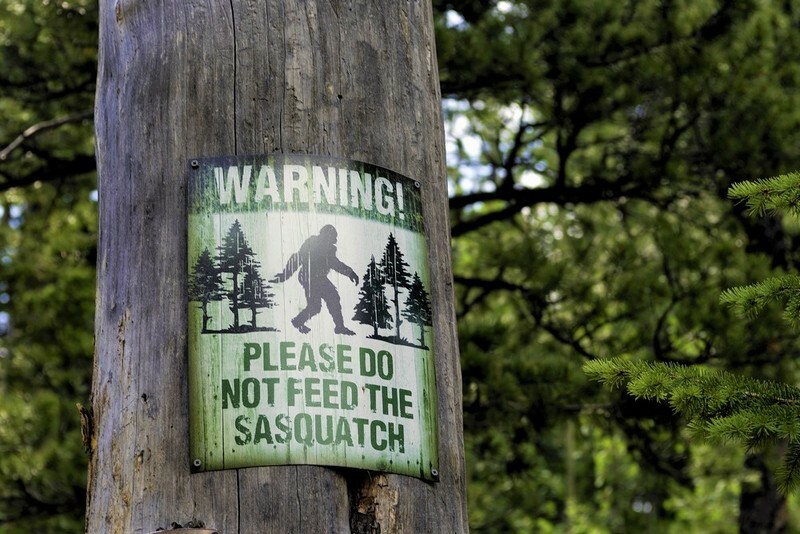 1: There’s enough open-mindedness about the reality of Bigfoot, that Texas law states you may shoot one should you see it. 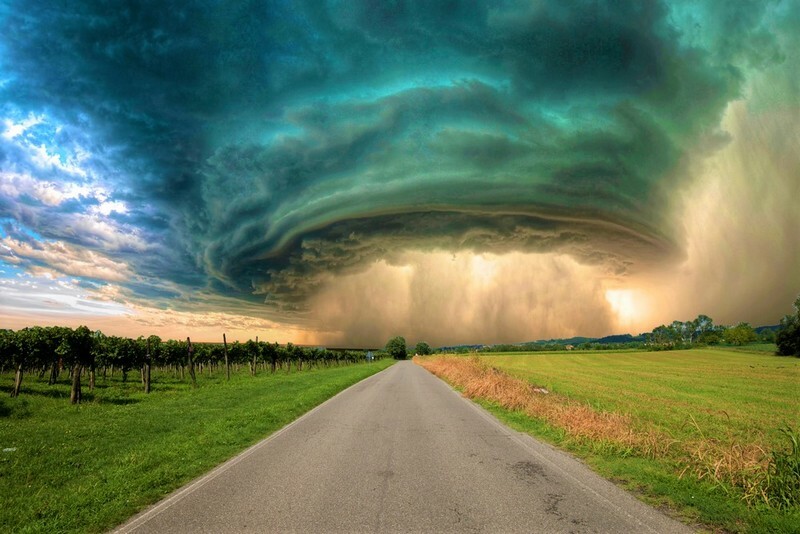 2: Texas gets more than its fair share of tornados, with an estimate of roughly 132 per year, more than any other USA state. 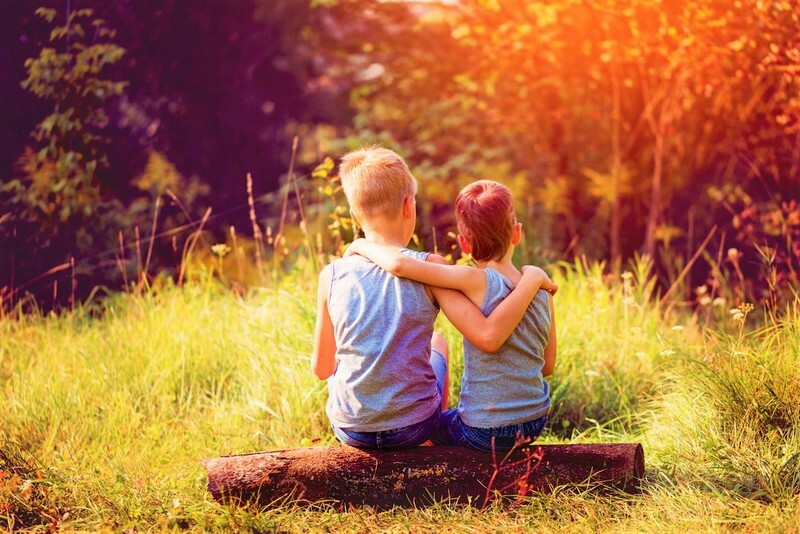 4: The state motto of Texas is ‘Friendship’. 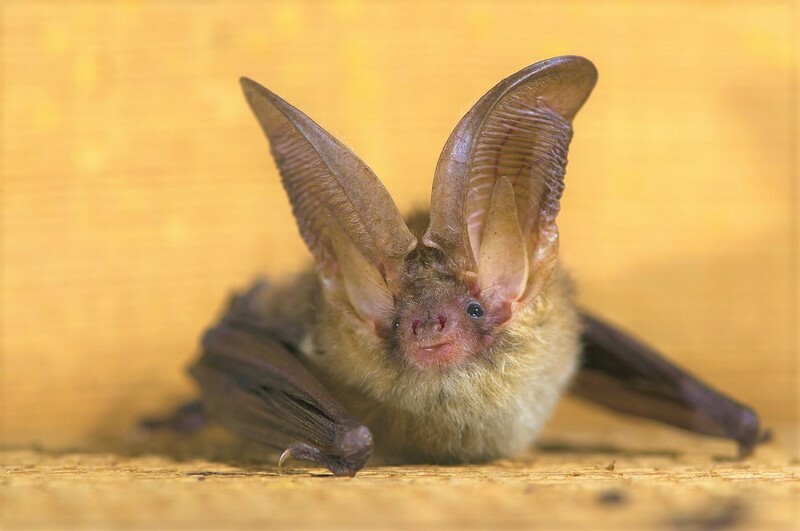 5: Texas is home to more species of bat than any other state including the Big Brown Bat and the Mexican Free-Tailed Bat. 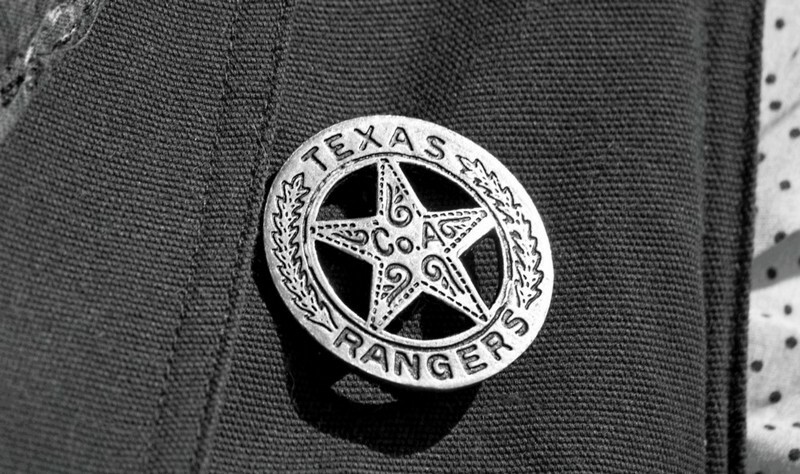 6: The oldest law enforcement agency that has state-wide jurisdiction are the Texas Rangers. 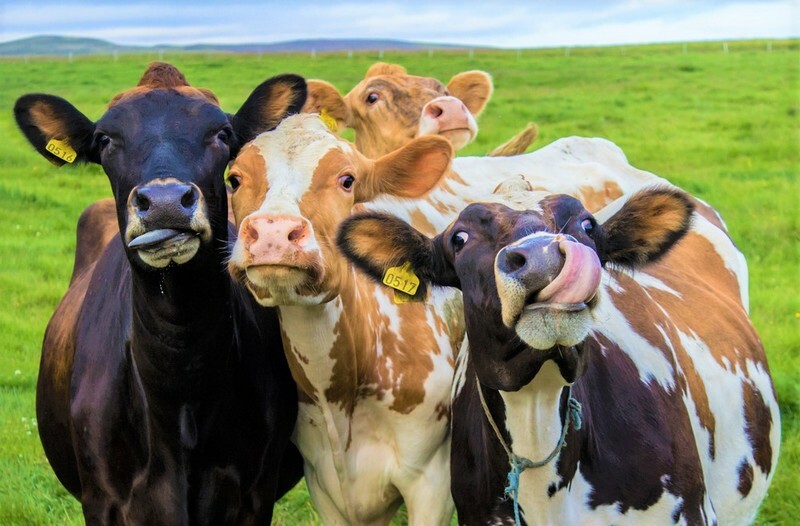 7: The word ‘Maverick’ comes from the 19th century when a Mr. Samuel A. Maverick (an interesting figure in history) was so uninterested in the cattle he unwillingly became the owner of, that he didn’t bother to brand them. Unbranded cattle since then have often been referred to as ‘Mavericks’. 8: You know your eyeballs? Yeah, you can’t sell those in Texas. Just what situation arose for a law to be made about it we aren't sure but it's probably quite a story. 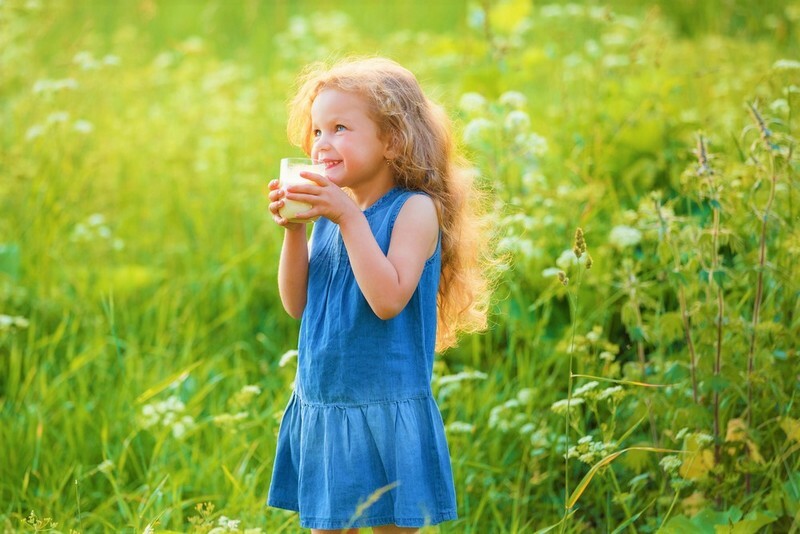 9: If you see a neighbour’s cow in Texas and get the urge to milk it (as one does) then don’t. It’s illegal. 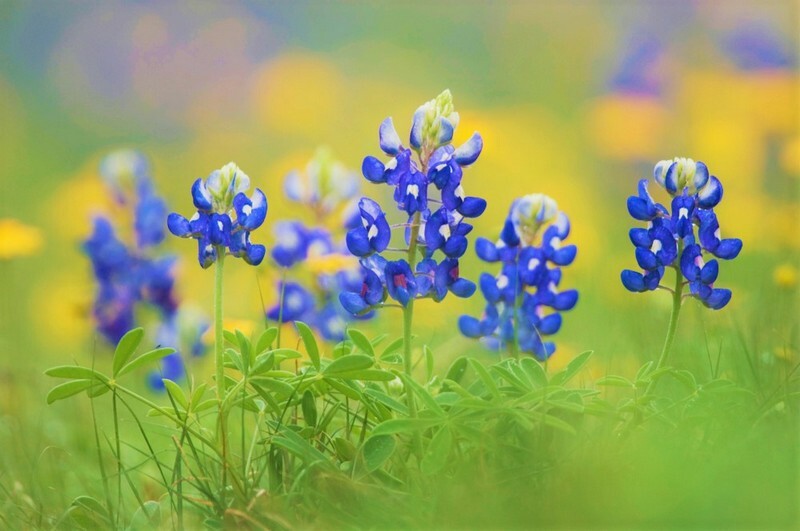 10: Almost 10% of Texas is covered by forests, four of which are national forests. 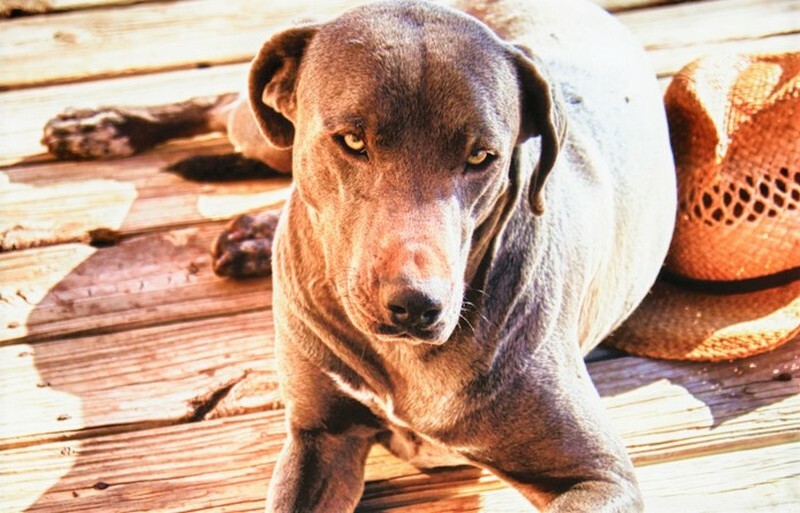 11: One of the cutest dog breeds, known as the Blue Lacy, originated in Texas. 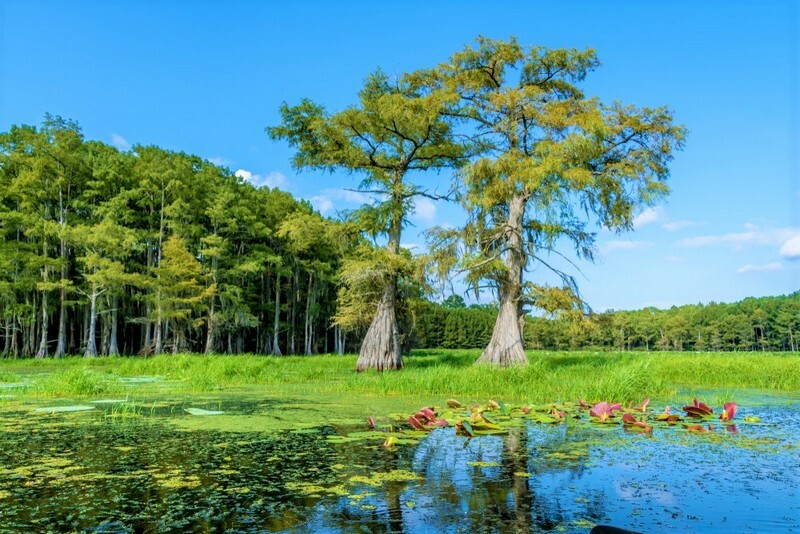 12: Caddo Lake is the only natural lake in the state. 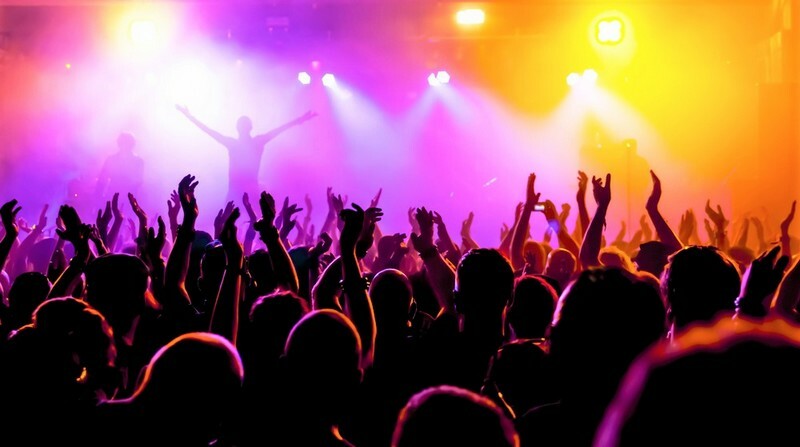 13: Austin is commonly considered the live music capital of the world. 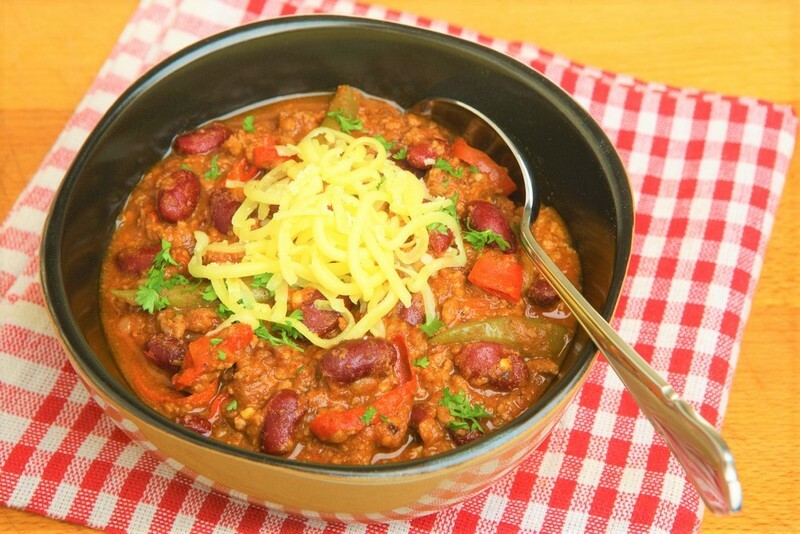 14:The official dish of Texas is Chilli. And my what a dish it is! Are you not amazed? Do you not want to visit Texas? Well of course you do, so here are our houses in Texas to kick things off.